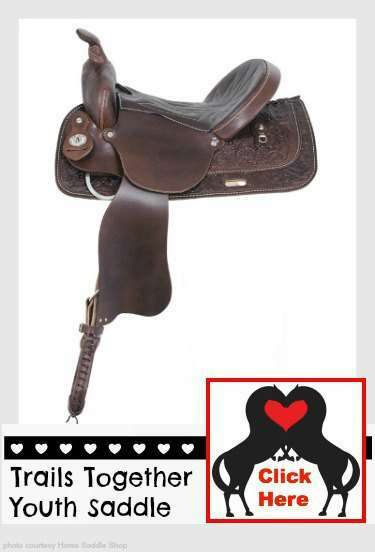 A youth western saddle has a special feel. 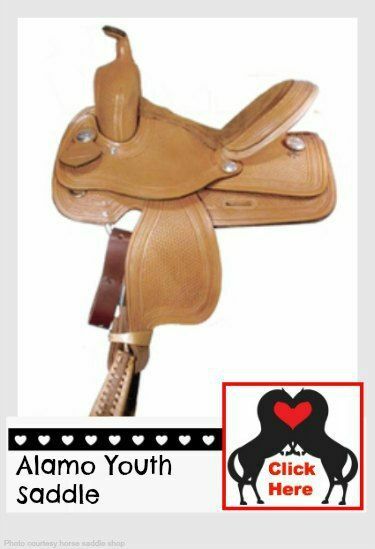 There is nothing quite like seeing a child or young adult riding their favorite horse in one of these saddles. These saddles are sure to fit, and sure to please. They are also made to last. Your youth rider will outgrow them long before they wear them out.